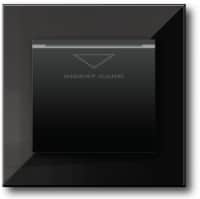 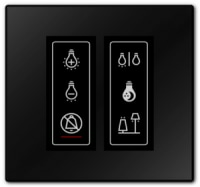 The E-Series and EVORA are a series of intuitive, easy to use controls for temperature, lighting, drapery and amenities. 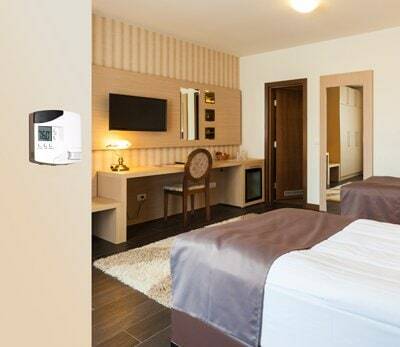 The E-Series controllers are the cornerstone of the INNCOM world class energy management offering which can control virtually any HVAC system found in a hotel and can be configured as either as part of a powerful, centrally controlled energy management system or as a standalone device. 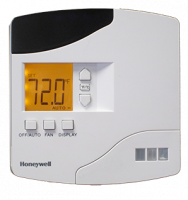 Available in wired, wireless, and battery-operated, the e4 Smart Digital Thermostat contributes to guest satisfaction, reduces costs and is easy to install. 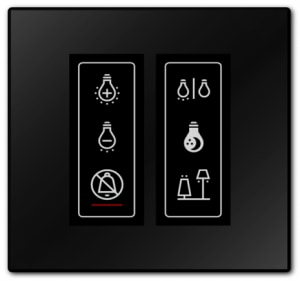 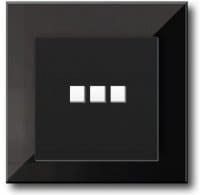 This wide range of options and upgradability with the E-Series makes it a solid entry point into energy management and guestroom control expandable to the most sophisticated integrated solution. 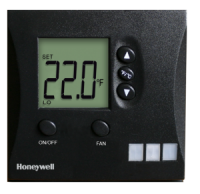 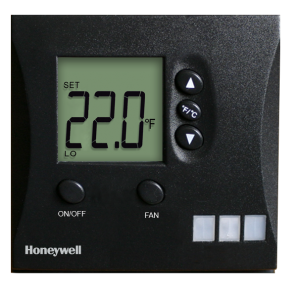 Honeywell’s INNCOM products that make up the E-series/EVORA product offering are listed below along with links to their details.